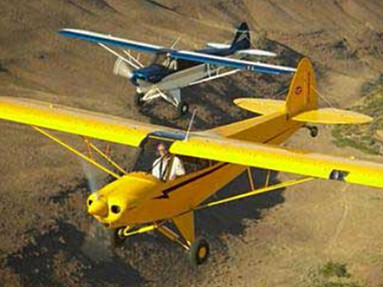 Have you dreamed of owning a new Cub? Here is your chance! Cubcrafters builds them!